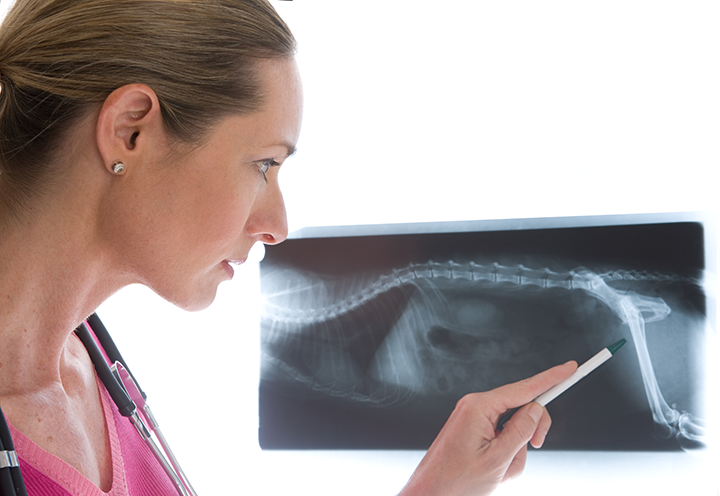 90% of cats have radiographic signs of joint changes. During the study, each cat was offered a joint supplement containing UC-II® (Flexadin Advanced®) for 40 days, and consumption was monitored over 15 minutes. 70% of cats consumed within 5 minutes. Inflammation reduced through oral tolerance. Similar mechanism to that used to prevent immune response to food proteins. 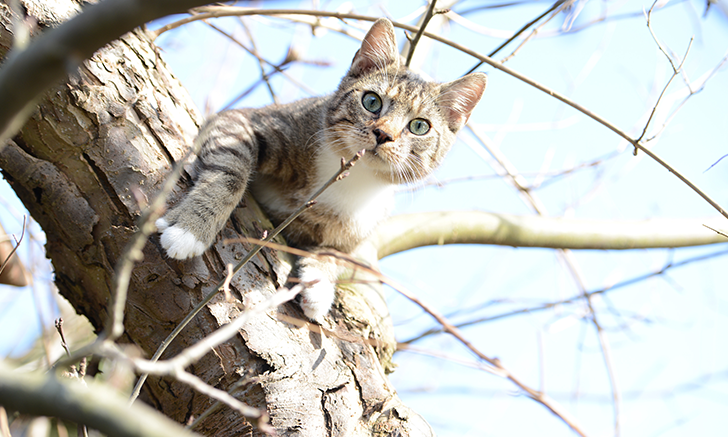 The present study shows Flexadin® Advanced is a safe, palatable joint supplement option for cats. Lascelles BD, Henry JB, Brown J, et al. Cross-sectional study of the prevalence of radiographic degenerative joint disease in domesticated cats. Vet Surg. 2010;39(5):535-544. Clarke SP, Bennett D. Feline osteoarthritis: a prospective study of 28 cases. J Small Anim Pract. 2006;47(8):439-445. Zamprogno H, Hansen BD, Bondell HW, et al. Item generation and design testing of a questionnaire to assess degenerative joint disease-associated pain in cats. Am J Vet Res. 2010;71(12):1417-1424. Blair J, Bonavaud S. Palatability and tolerability of a novel joint supplement in the cat. Paper presented at: International Society of Feline Medicine World Feline Congress 2017; June 28–July 2, 2017; Brighton, UK. Crowley, DC, Lau FC, Sharma P, et al. Safety and efficacy of undenatured type II collagen in the treatment of osteroarthritis of the knee: a clinical trial. Int J Med Sci. 2009;9(6):312-321. Lugo JP, Saiyed ZM, Lau FC, et al. Undenatured type II collagen (UC-II®) for joint support: a randomized, double-blind, placebo-controlled study in healthy volunteers. J Int Soc Sports Nutr. 2013;10(1):48. Gupta RC, Canerdy TD, Skaggs P, et al. Therapeutic efficacy of undenatured type-II collagen (UC-II) in comparison to glucosamine and chondroitin in arthritic horses. J Vet Pharmacol Ther. 2009;32(6):577-584. Deparle LA, Gupta RC, Canerdy TD, et al. Efficacy and safety of glycosylated undenatured type-II collagen (UC-II) in therapy of arthritic dogs. J Vet Pharmacol Ther. 2005;28(4):385-390. Gupta RC, Canerdy TD, Lindley J, et al. Comparative therapeutic efficacy and safety of type-II collagen (UC-II), glucosamine and chondroitin in arthritic dogs: pain evaluation by ground force plate. J Anim Physiol Anim Nutr (Berl). 2012;96(5):770-777.